Welcome to ProStarra Photo Booth Designs where we make you look like a pro and your client look like a star. Our goal is to provide you with the ultimate photo booth template designs and layouts so your photo booth business can stand out, get noticed, and attract more clients who value a quality photo booth experience. In addition to providing photo booth owners and operators with amazing photo strip designs, we also want to make things easier and faster too. 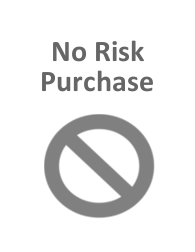 You can use all of our templates without touching Photoshop. 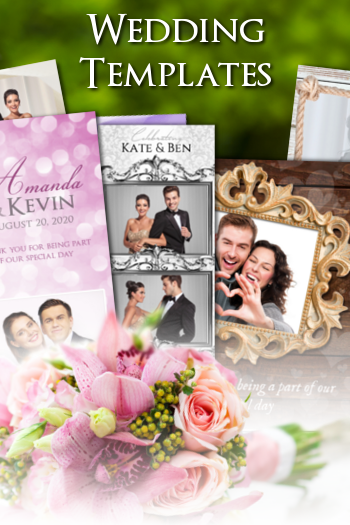 Each template layout comes packaged with ready-to-go overlays of the template in different colors that can be dropped into your photo booth software and made event ready very quickly. If you love using Photoshop, we’ve got you covered too. Each of our layouts comes as a layered, nicely organized psd file template for both Photoshop and Photoshop Elements. 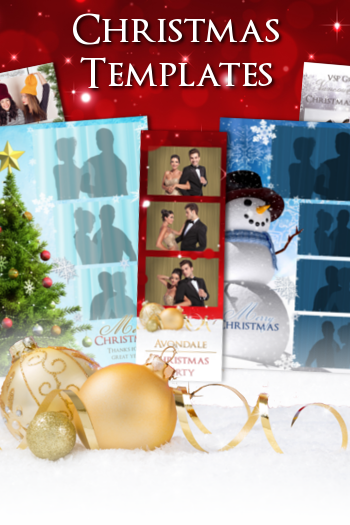 Our templates work on all major photo booth system software including Breeze Systems, dslrBooth, and Darkroom Booth. We’re just getting this site up to speed and have dozens of great new layouts to upload online. So check back every month as we add more designs to the site, or subscribe to our monthly update so you can receive our latest designs by email once a month. We will soon offer photobooth template layouts for many kinds of events including weddings, anniversaries, parties, birthday parties, sweet 16 birthday parties, sports events, dances, balls, proms, graduations, Christmas parties, festivals, and themed events. We’re adding new layouts all the time, and we also take requests if you’d like to see us add a new design.